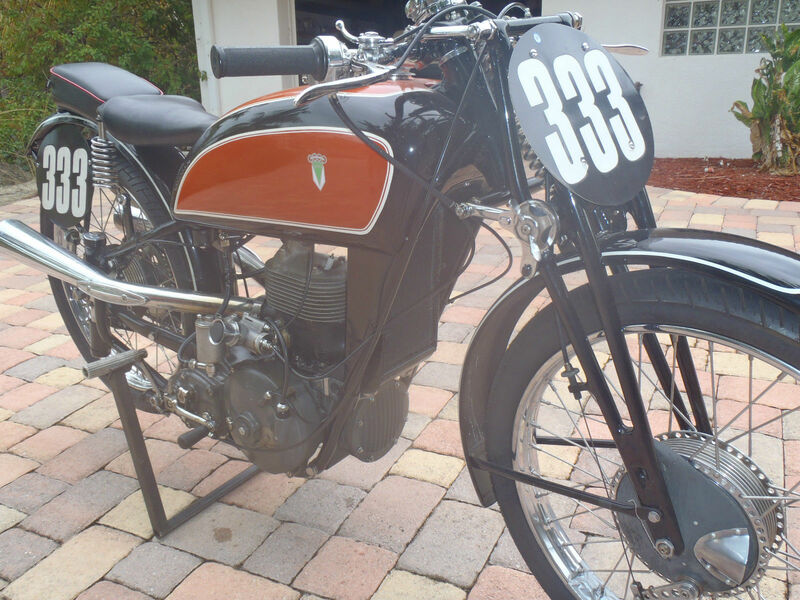 Post-Listing Update: Despite 20 bids on eBay topping out at $72,655, this DKW SS 250 failed to meet reserve. 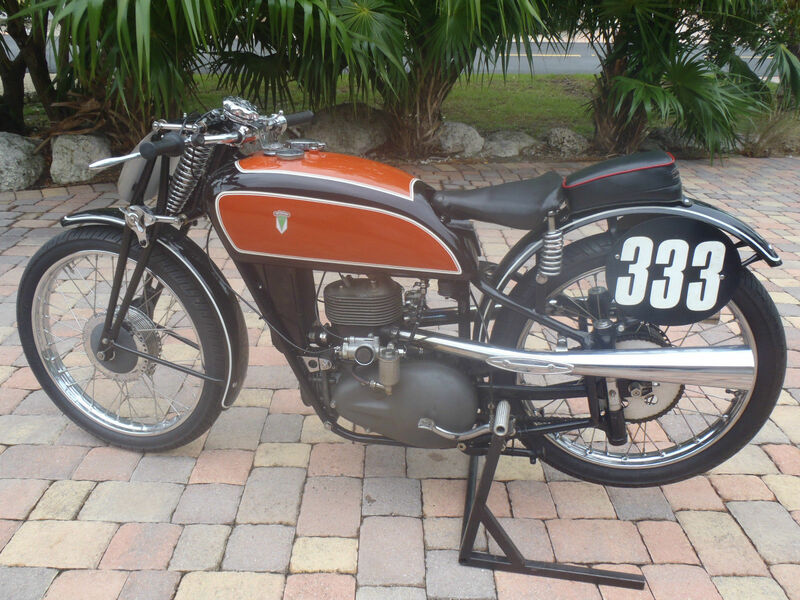 One of the most famous reverse-cylinder motorcycles of all time, the DKW SS 250 featured a “split-single” or “twingle” engine which had two pistons driven by a split con-rod. DKW used this technology in several bikes up to 500cc, but none might be as cool as this model, sold as a production racer supposedly offered at a loss. In 1938, the chassis was upgraded and all privateer bikes were distinguished from the factory race bikes with the black/red paint scheme. 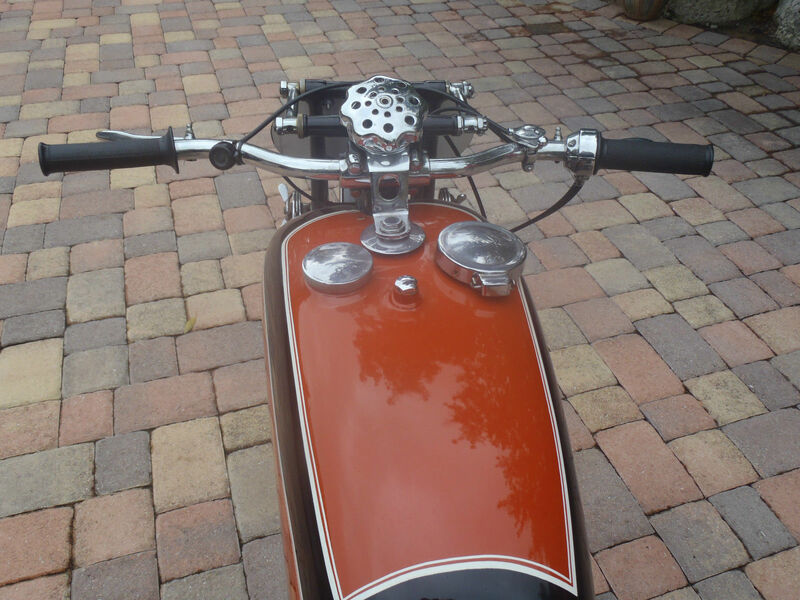 The engine of this motorcycle (which was supercharged) is fascinating, and above my technical knowledge. All I can tell you with confidence is that by ’38, DKW rated the engine at 35 horsepower @ 7k rpm, which was good for a top speed of 110 mph. For a truly comprehensive read on DKW and the SS 250, check out this article from OddBike. 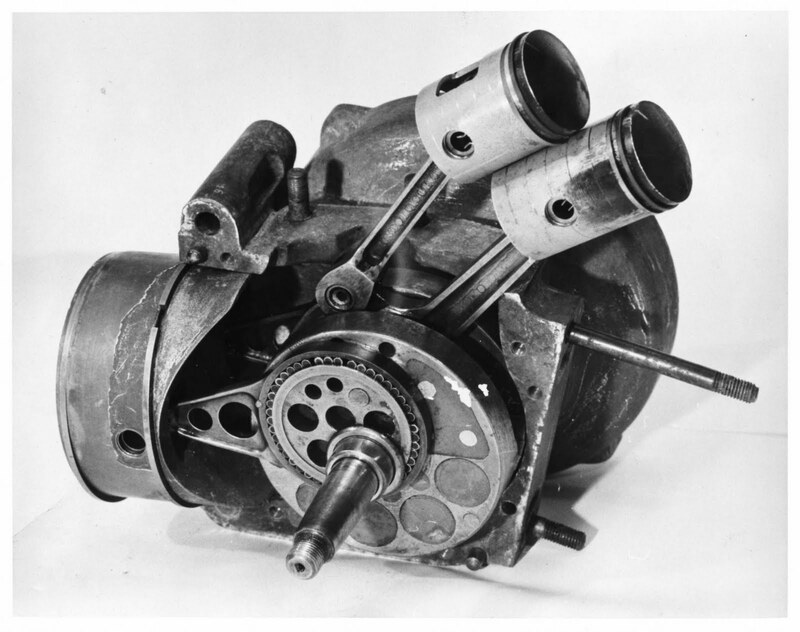 To learn just about the engine, check out this article from Tread Life.